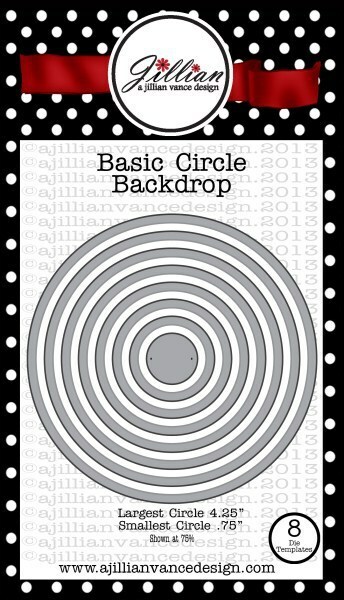 Happy Wednesday A Jillian Vance Design fans!! Wow... can you believe it... July is almost gone!! We are half way through the year and the summer is speeding by!! So crazy!! 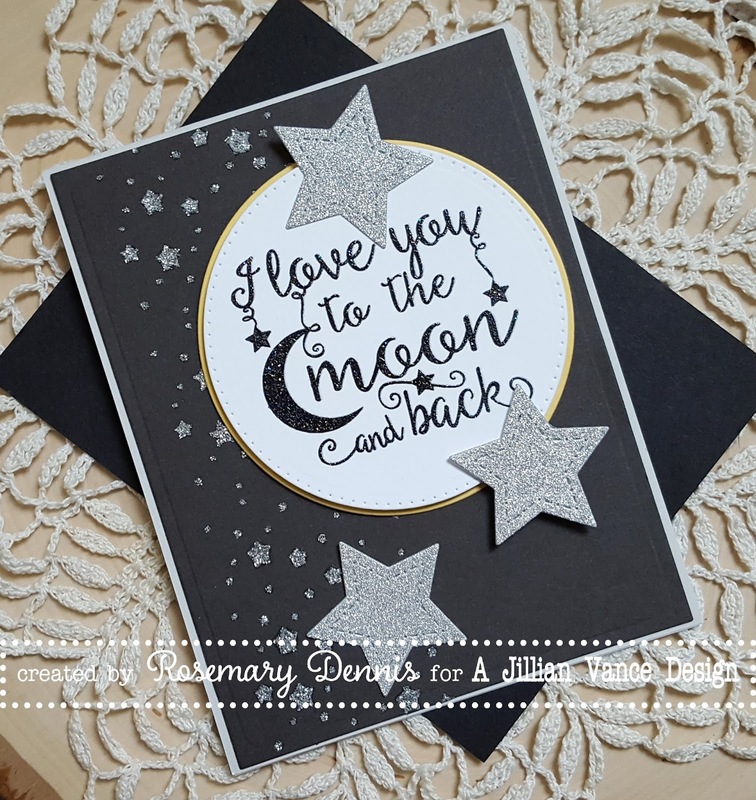 Rosemary here on the blog today with a card that I made using lots of fun AJVD products. And can I tell you that I absolutely love how this card turned out?? Yep... I love it, lol!! 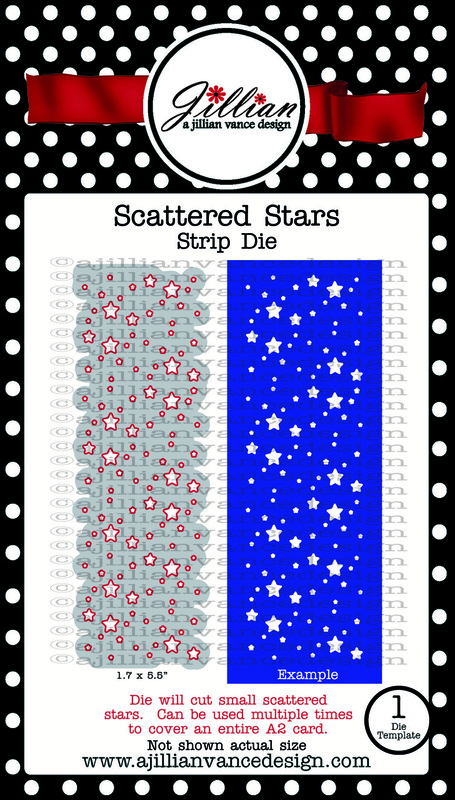 I recently got the AJVD Scattered Stars die and have been wanting to use it on a card. I decided to die cut it using some thin chipboard to create a stencil. 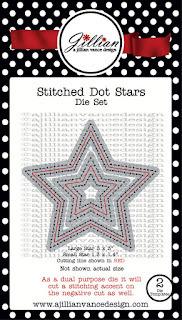 Once my stencil was created I then laid it over some dark grey cardstock and applied Doodlebug silver glitter paste to the stencil creating some pretty sparkly stars. 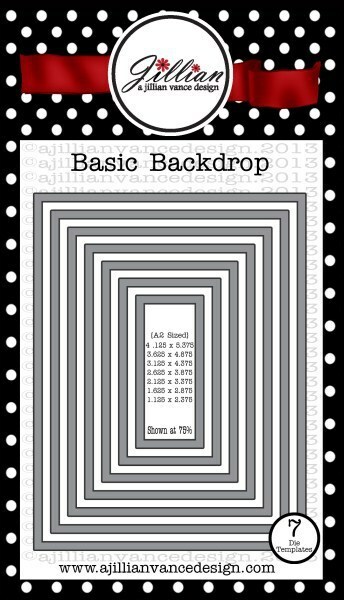 Once that was done I let the cardstock dry and the die cut it using a rectangle backdrop die. Now that I had my starry background created I needed a stamp to go with it. I decided to use one of my favorite AJVD sets Simply Said: Moon & Back. 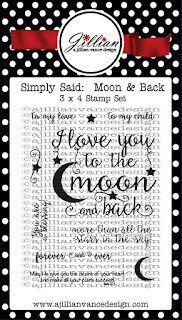 I stamped the largest sentiment from the set in VersaFine Onyx Black on white cardstock. 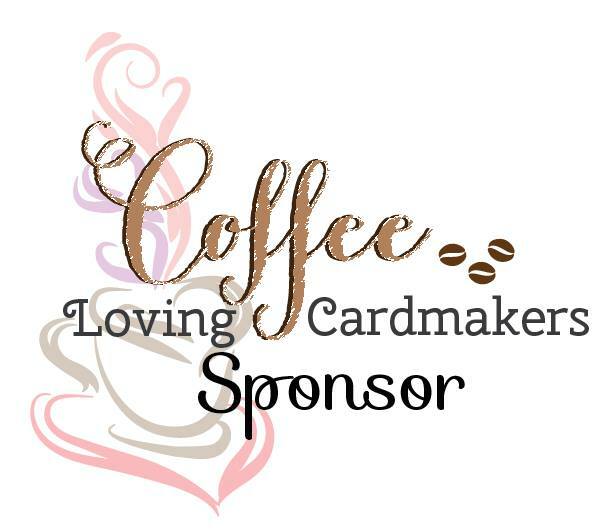 Because I was using my mini MISTI to stamp the sentiment I overstamped it with VersaMark watermark ink and applied iridescent embossing powder to give the sentiment some sparkle. Then the sentiment was die cut it using a Polka Dot Circle backdrop die. 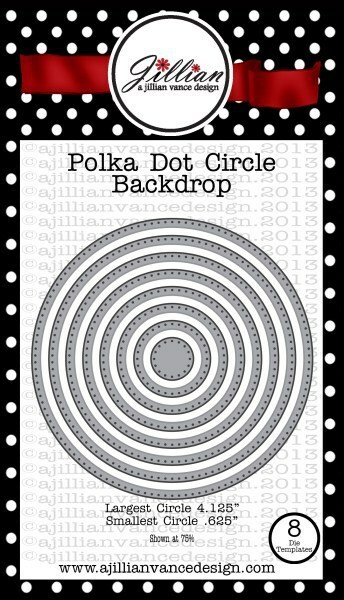 Some yellow cardstock was die cut using a Circle backdrop as a mat for the sentiment. The two were adhered together and then adhered to the card front. 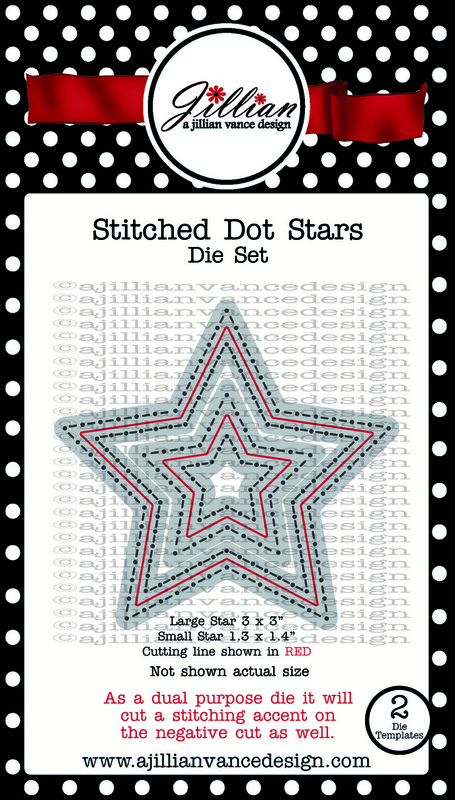 To finish things off I die cut some stars using the smaller star from the Stitched Dotted Stars die set and adhered them to the card front. I'm going to add this to the current Simon Says Stamp Monday challenge to use texture. I'm also going to add this to the new Simon Says Stamp Wednesday challenge of anything goes. ADORE This! Thanks so much for playing Simon Says Stamp Wednesday “Anything Goes” Challenge! Well done! Really beautiful, Rosemary! I need to remember that I can add embossing to an image when using my MISTI! Can imagine the gorgeous sparkle in real life with the stars & sentiment! I love that stamp set Rosi! Whoot Whoot. Love it. This card is the best. Brilliant job gf. Oh gosh, I love that sentiment!! 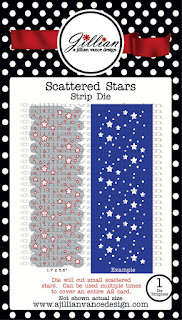 You've used it perfectly on this card Rosemary with your sparkly stenciled stars. PRETTY card!! OH, Rosemary, what a fun & darling card. 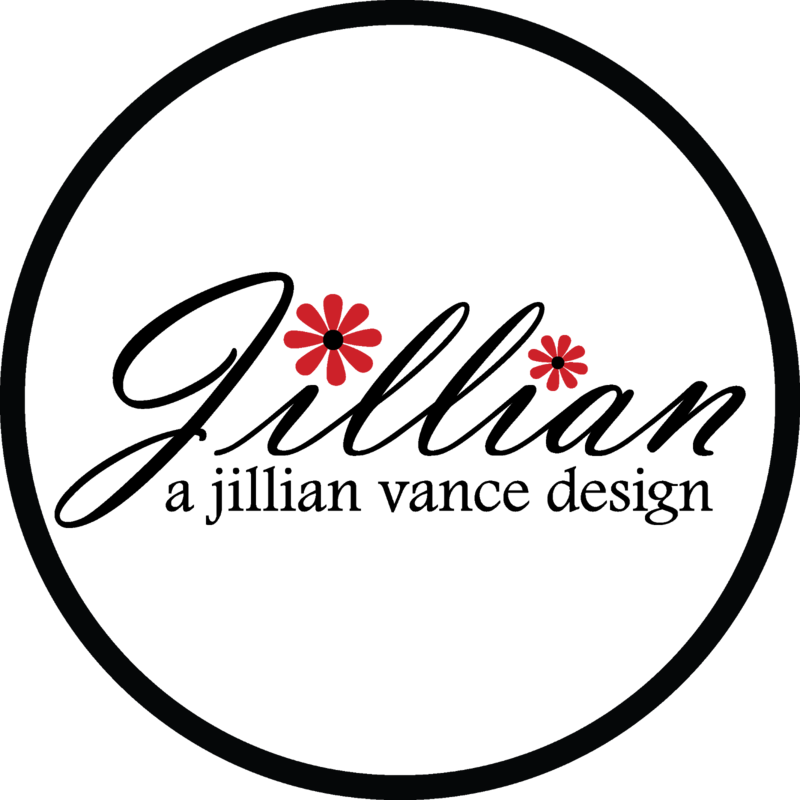 I love the stars & design. Cute card, Rosemary! I love the sentiment and sparkle!